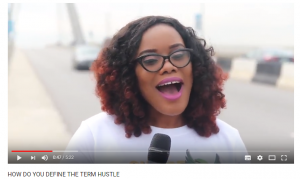 My Naija Hustle is a short On-The -Street compilation that gathers the thoughts of Nigerians on Adventure, Tourism and lifestyle. 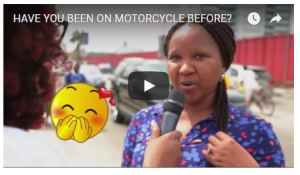 This idea was borne out of our numerous Motorcycle Adventure trips in Nigeria and round the world; how we were treated , hence the realities of the common Nigerian. WHAT ARE THE THREE THINGS YOU MUST TRAVEL WITH? Have you Traveled Outside Naija Before?